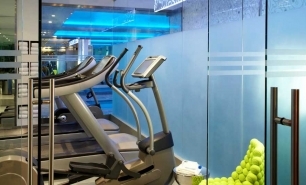 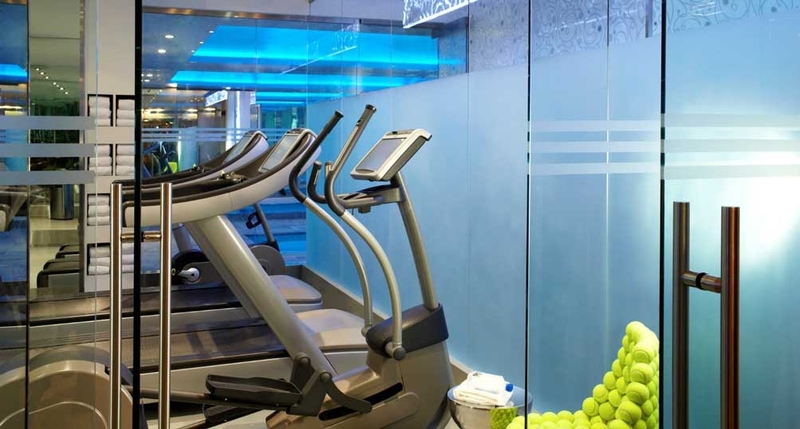 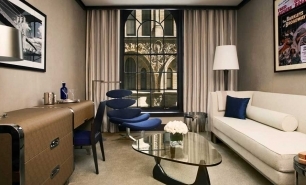 The Chatwal is located in the heart of Manhattan's Midtown West, on West 44th Street. 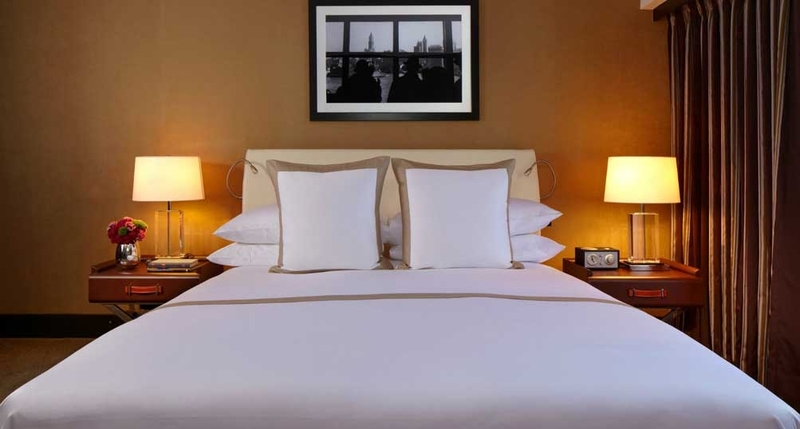 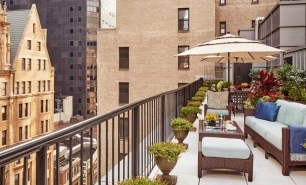 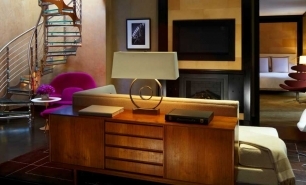 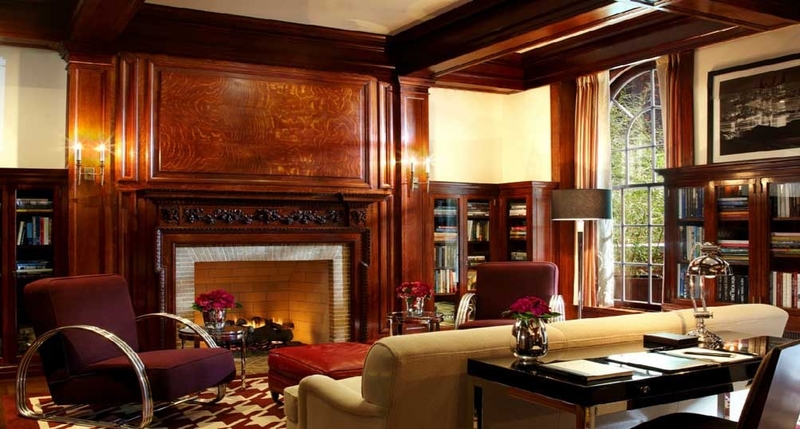 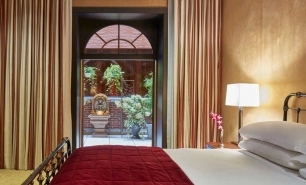 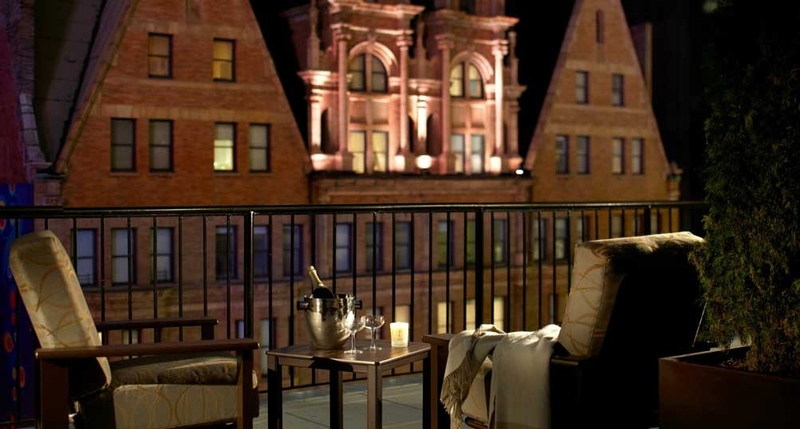 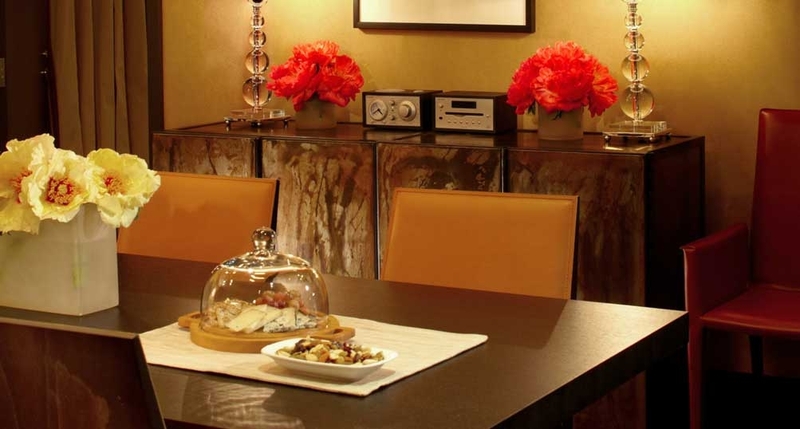 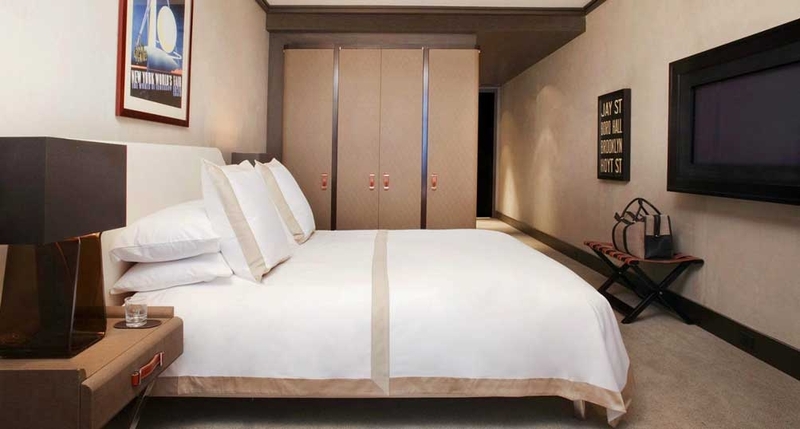 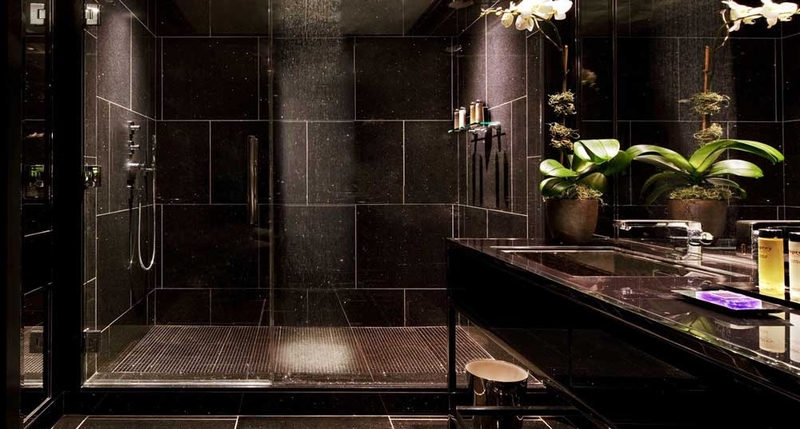 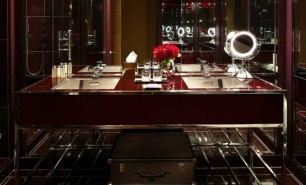 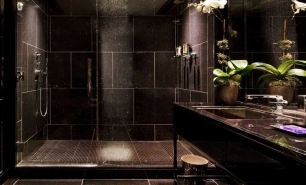 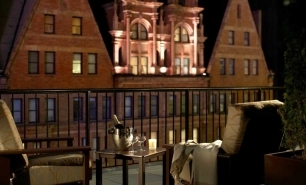 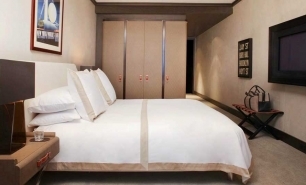 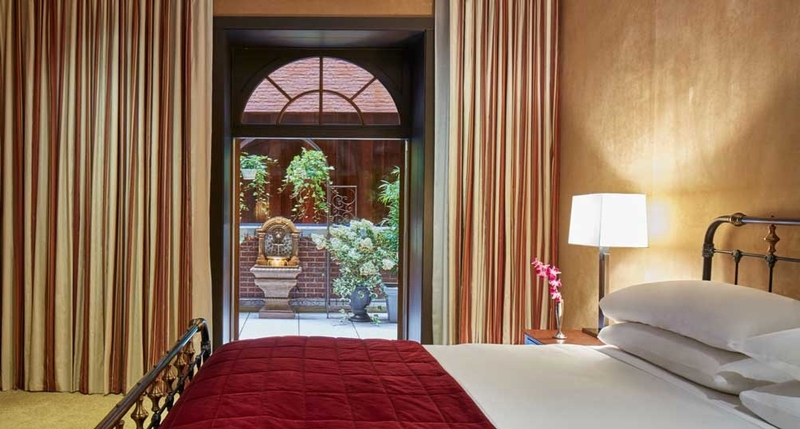 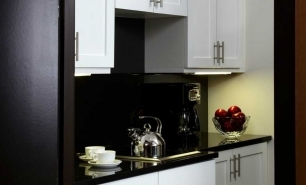 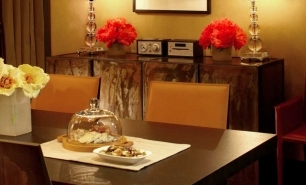 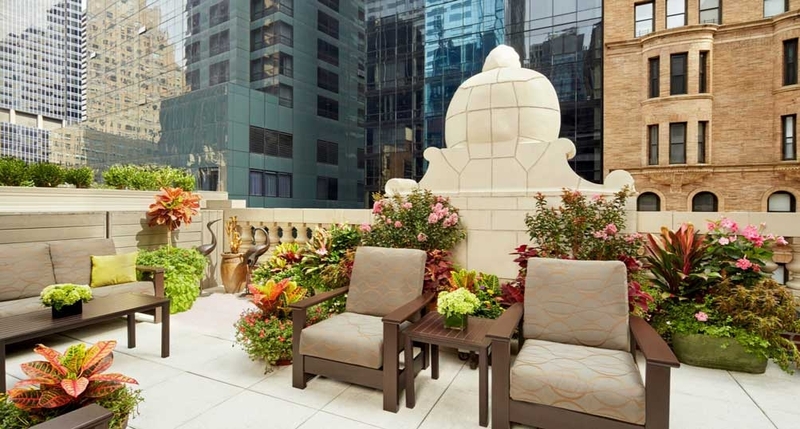 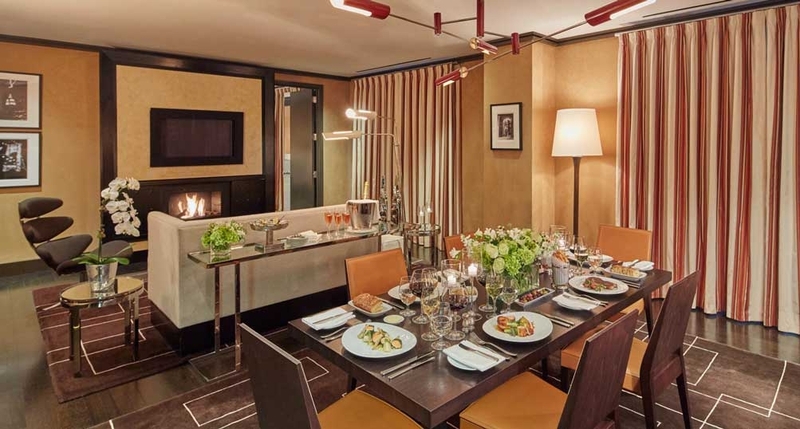 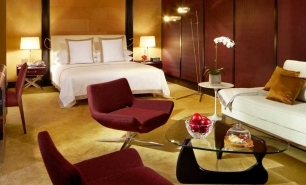 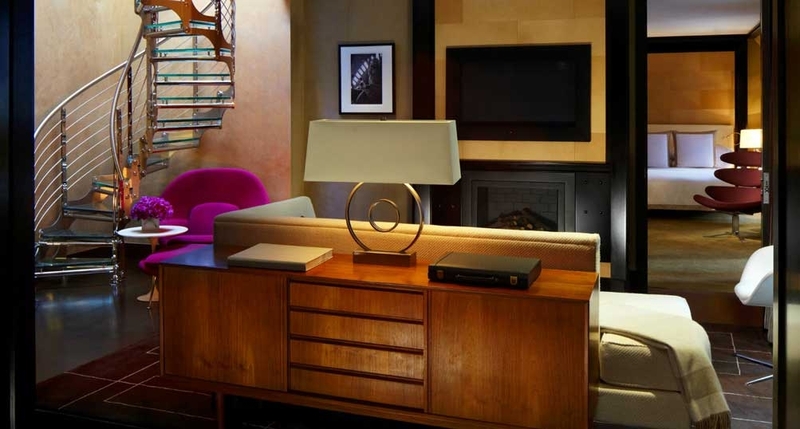 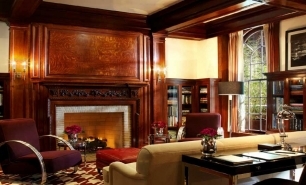 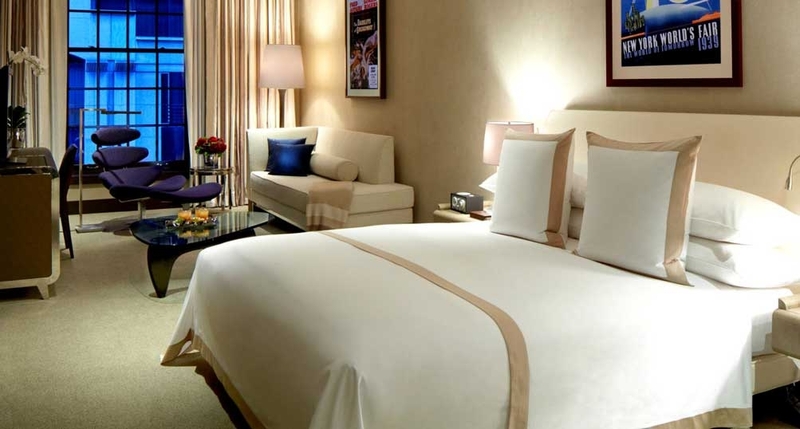 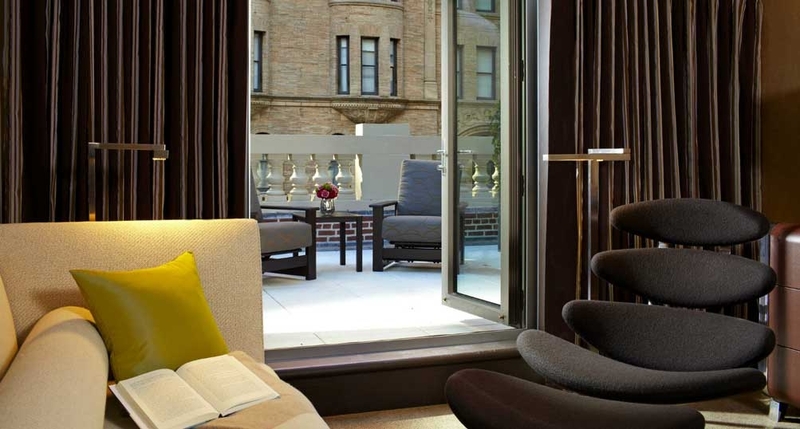 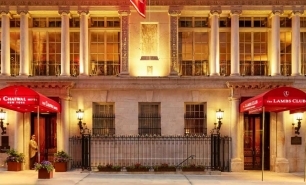 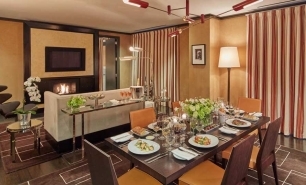 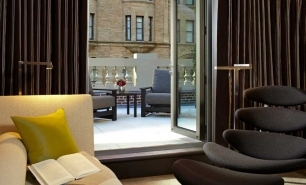 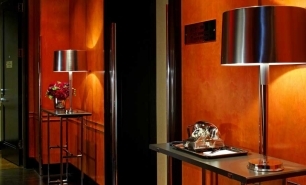 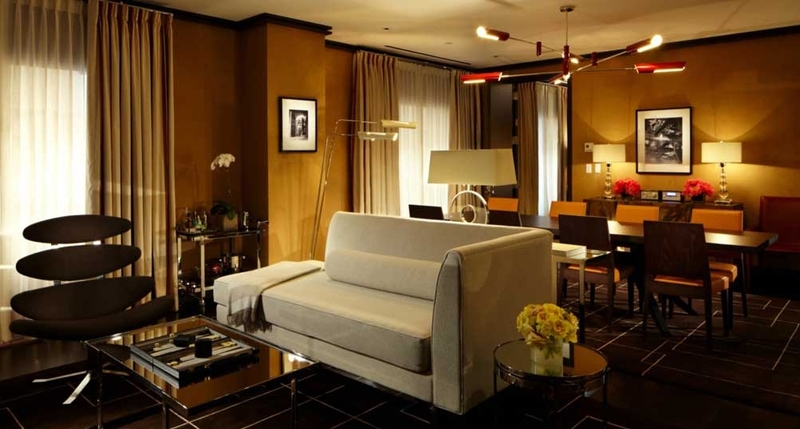 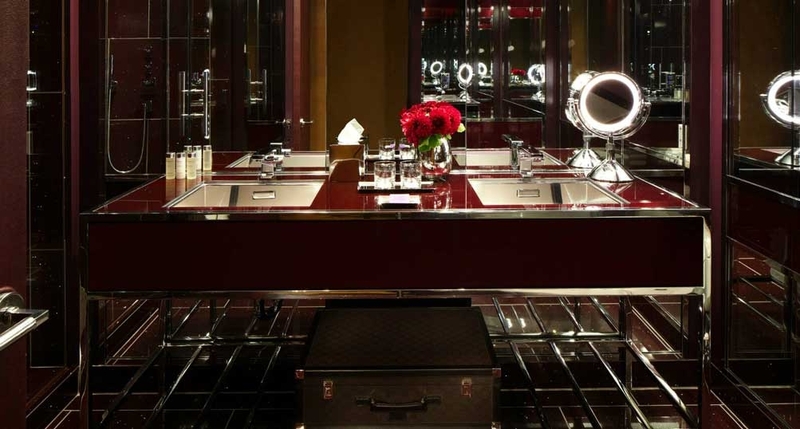 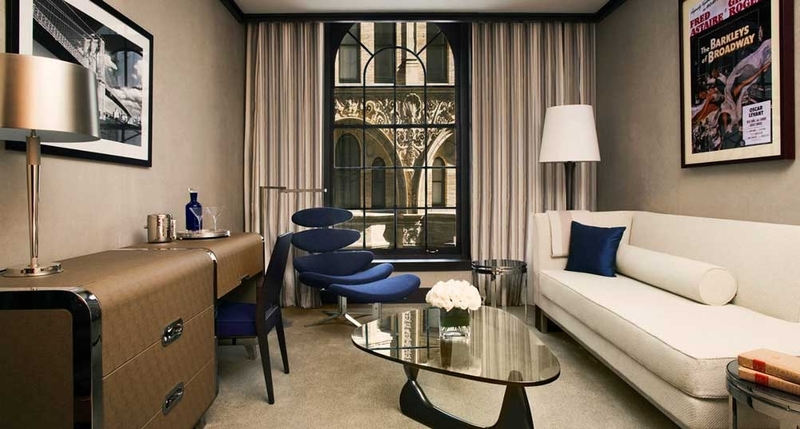 It is a luxury boutique hotel that is within walking distance of the Rockefeller Center, Broadway, and Times Square. 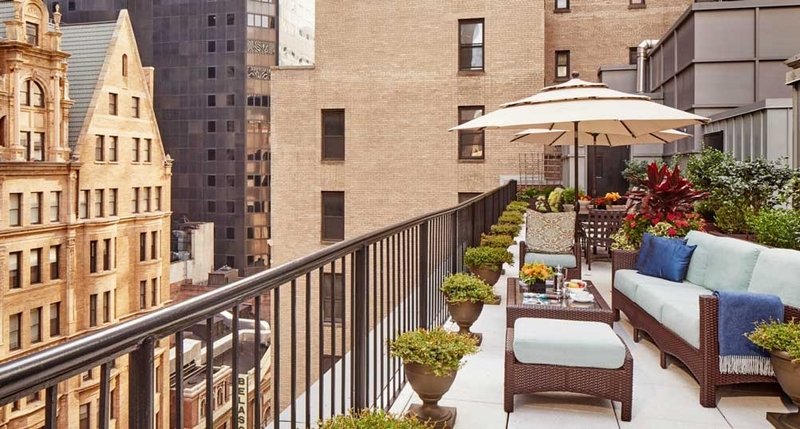 It is surrounded by the world-class shopping locations of Madison and Fifth Avenue, and the best restaurants of New York City. 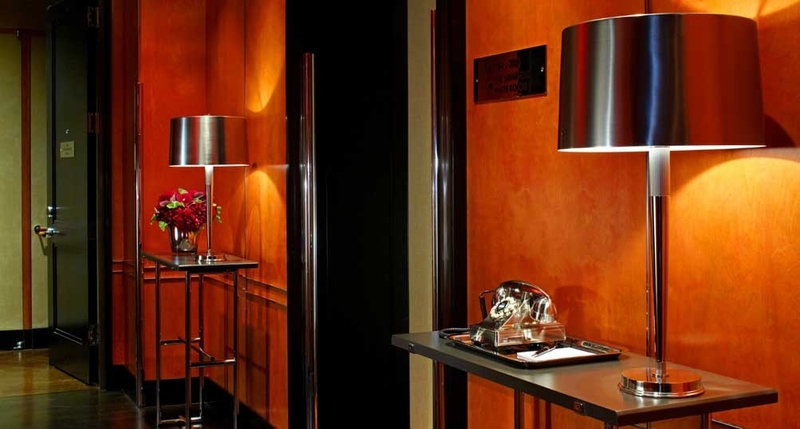 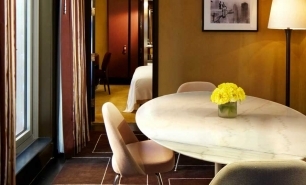 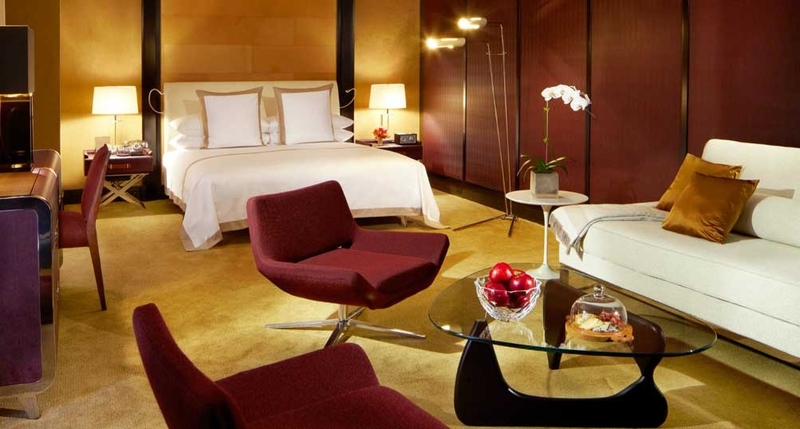 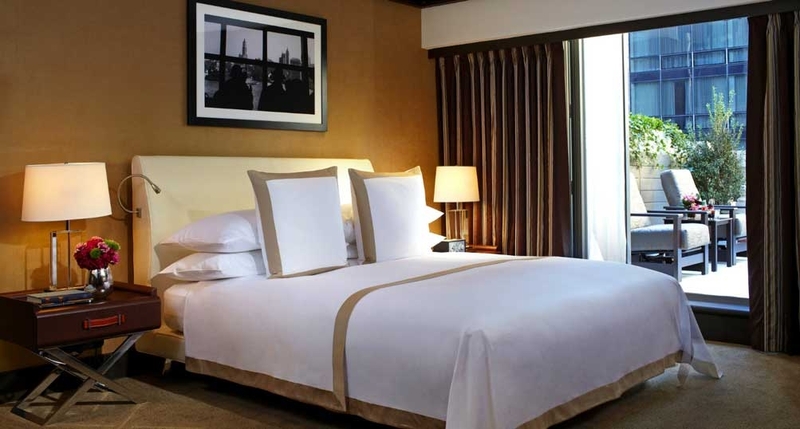 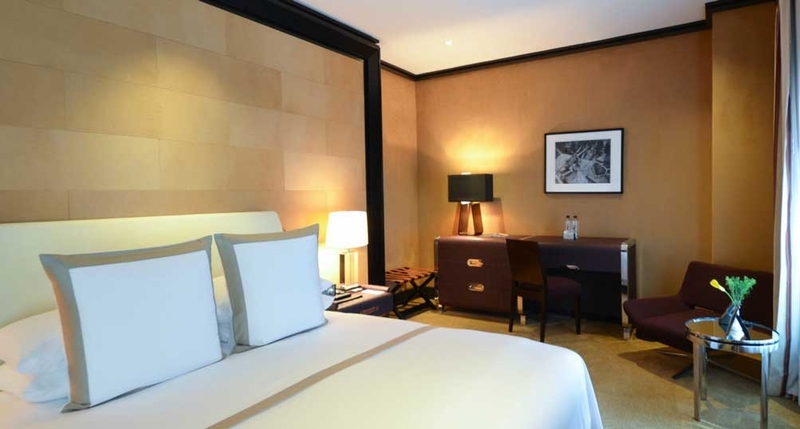 The hotel’s design combines Art Deco style with contemporary luxury. 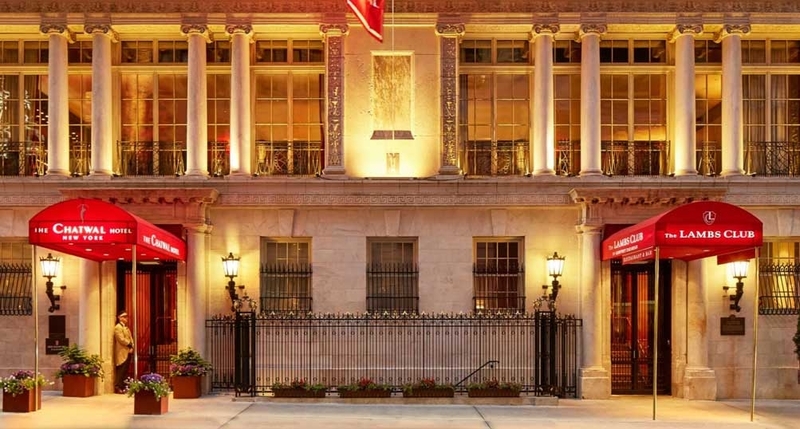 Built in 1905, this Stanford White-designed building acted as a clubhouse for The Lambs, America's first professional theater club, and served as a home away from home for members such as: Charlie Chaplin, W.C. Fields, John Barrymore, Spencer Tracy, and Fred Astaire. 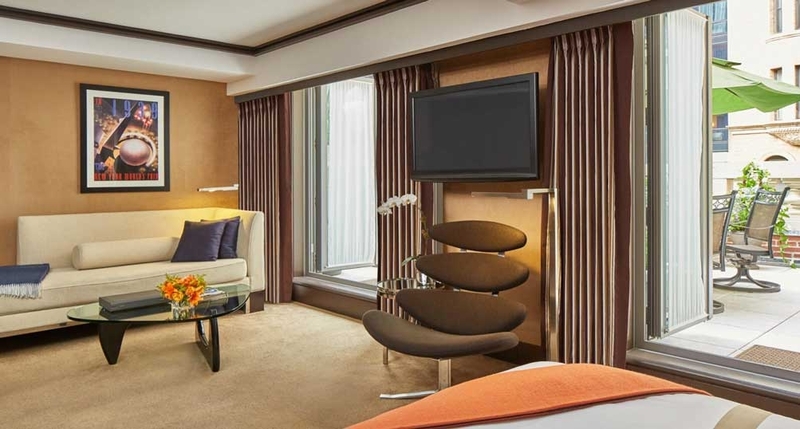 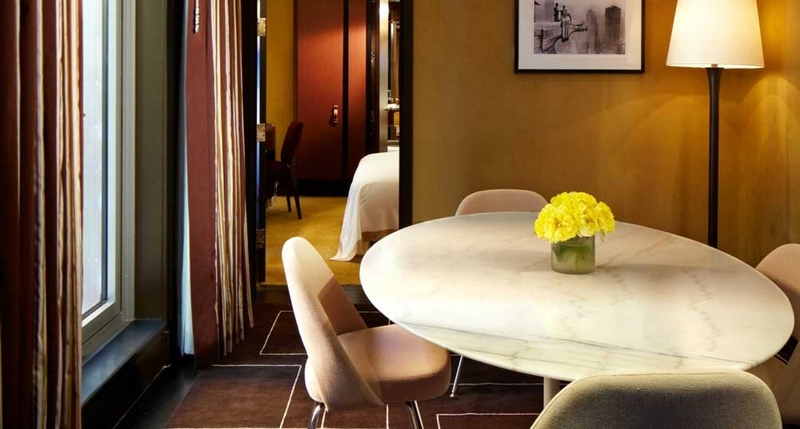 The Chatwal has 76 guestrooms, including 26 spacious suites designed in a style combining Art Deco with contemporary luxury by Master Architect and Design er Thierry Despont. 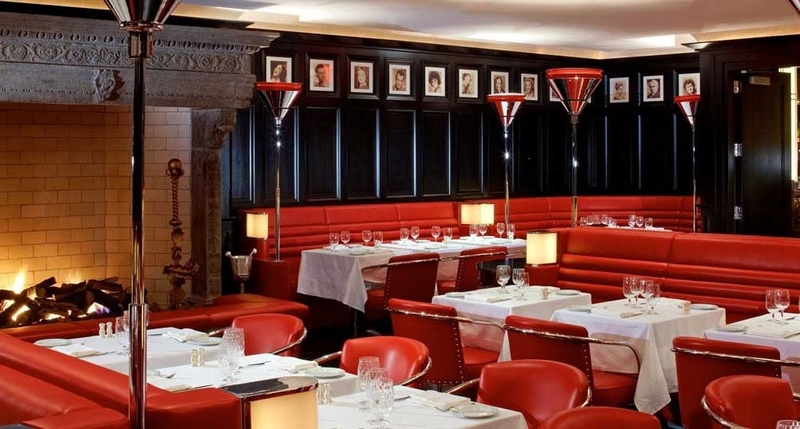 With the hotel’s Lambs’ club, Chef Geoffrey Zakarian has brought his vision of Modern American cuisine to The Chatwal Hotel. 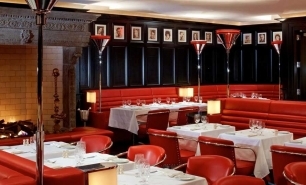 Serving breakfast, lunch, and dinner, the 90-seat restaurant has a luxe Empire Deco ambiance. 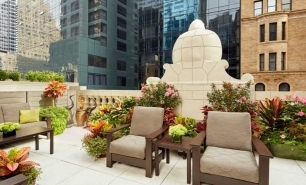 At 2,400 sq. 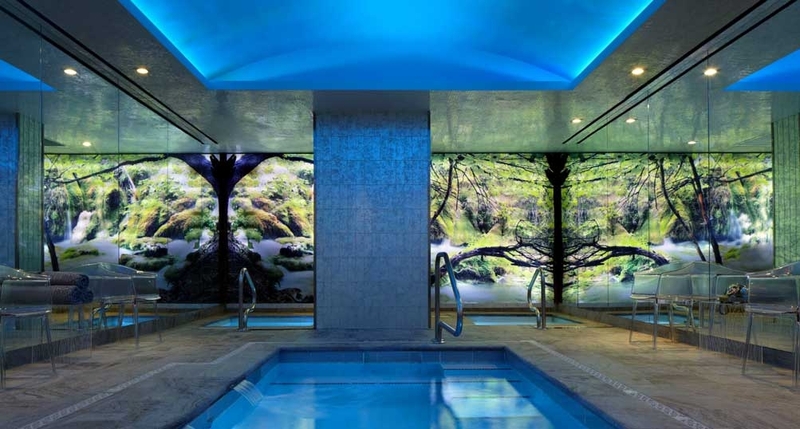 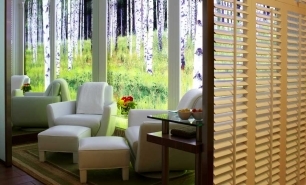 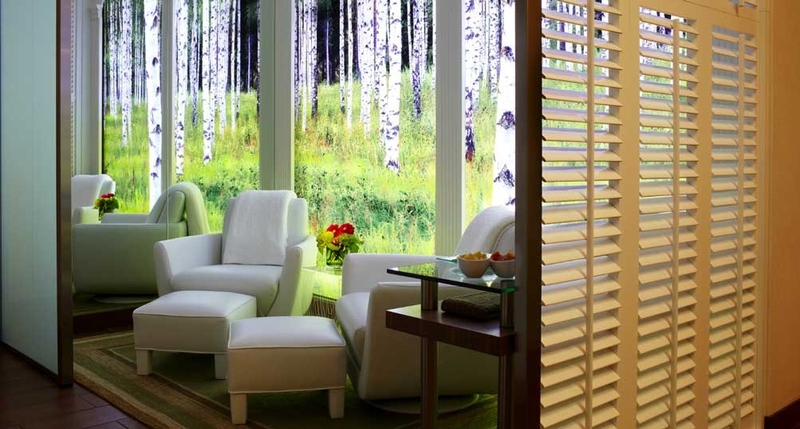 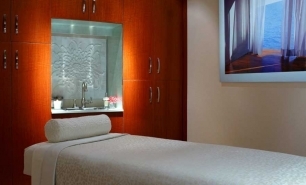 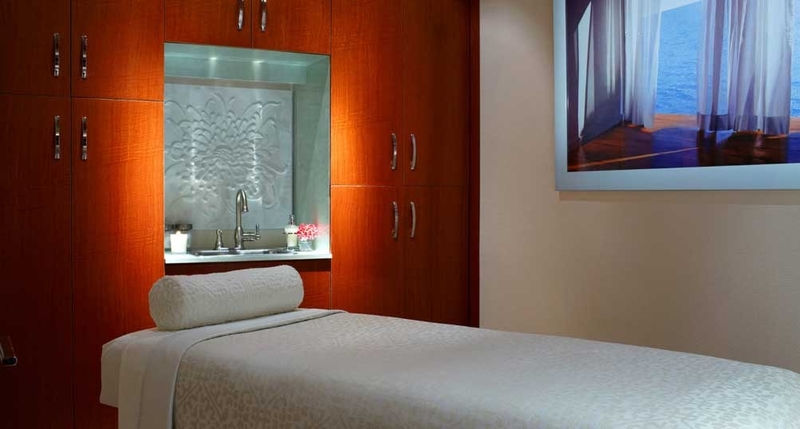 ft., the Red Door Spa at The Chatwal boasts three treatment rooms, a Jacuzzi spa, and a saltwater lap pool.